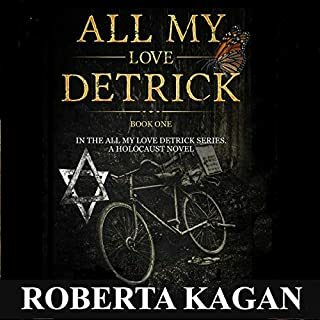 Set in Nazi occupied Europe, All My Love, Detrick follows the lives of two families, one Jewish and one German. They are bound together forever by a forbidden love. If you like Historical Sagas, you'll love All My Love, Detrick. Germany, 1945. Klara Janowska and her daughter, Alicja, have walked for weeks to get to Graufeld Displaced Persons camp. In the cramped, dirty, dangerous conditions they, along with 3,200 others, are the lucky ones. They have survived and will do anything to find a way back home. But when Klara recognises a man in the camp from her past, a deadly game of cat and mouse begins. He knows exactly what she did during the war to save her daughter. She knows his real identity. What will be the price of silence? And will either make it out of the camp alive? August 1945. 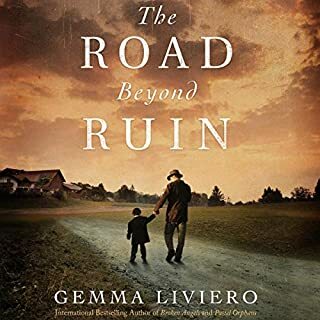 As Stefano, an Italian POW, heads toward home across war-ravaged Germany, he encounters a young child beside his dead mother. Unable to leave him to an unknown fate, Stefano takes the boy with him, finding refuge in a seemingly abandoned house in a secluded woodland. But the house is far from vacant. 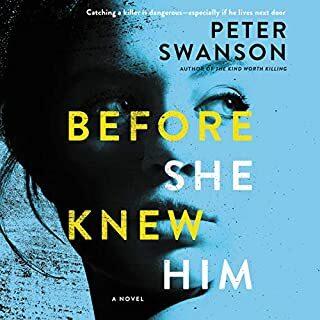 Stefano wakes at the arrival of its owner, Erich, a former German soldier, who invites the travelers to stay until they can find safe passage home. Stefano cautiously agrees, intrigued by the disarming German, his reclusive neighbor Rosalind, and her traumatized husband. A German, an Italian and a Russian. . .
Germany 1938. 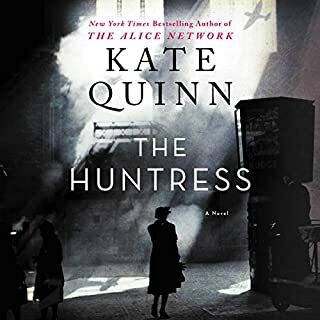 While young and old are captivated by the country's rapid ascent under the leadership of Adolf Hitler, naive Maggie O'Dea, an American studying abroad, finds her own fortunes turning after falling in love with a handsome soldier and landing a job with the Propaganda Ministry. Embodying the infectious spirit of nationalism sweeping the country, her powerful dispatches launch her broadcasting career as a champion of the Fatherland. WWII Absolute Must Read; In Line With Some of the Best! On an otherwise ordinary morning in 1943, Helene Hannemann is preparing her five children for the day when the German police arrive at her home. 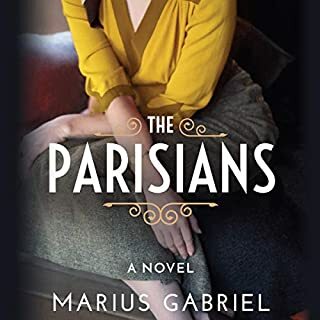 Helene's worst fears come true when the police, under strict orders from the SS, demand that her children and husband, all of Romani heritage, be taken into custody. 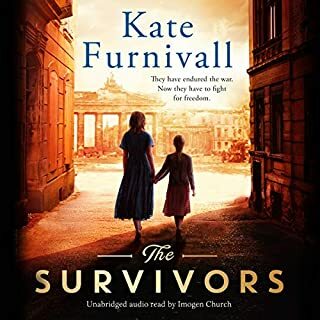 Though Helene is German and safe from the forces invading her home, she refuses to leave her family - sealing her fate in a way she never could have imagined. Rifcha and her family were living normal, happy lives. There was school, work, family dinners, outings and vacations. That was until 1938 when the first bit of turmoil started to hit their village located in the Sub-Carpathian mountains - anti-Semitism started running rampant like a disease. It began taking ahold of everyone around them. Those who were once friends now became vicious enemies. Rifcha began to realize that her world was about to crumble. Family isn't always bound by blood. In the early 1940s, countless Jewish families were held prisoner in the Warsaw Ghetto before being led to their deaths at the hands of the Nazis. Amid this horror, one young Jewish girl is smuggled out of the ghetto. She's to live with Helen Dobinski, a friend of her mother's, who lives on the other side of Warsaw. Helen's Catholic faith and her friendship with the girl's mother compels her to keep the young child safe from harm. But Helen's heroism comes at a cost. Because harboring a Jewish person is a crime to the Nazis, with severe punishment - even death - as the penalty. Meanwhile, Helen is unsure whom to trust. Spies lurk in the shadows, ready to punish Helen and send the young girl she has come to love as her own child back to the ghetto. As the days pass, Helen's humanity is pushed to its limits. She is forced to do the unimaginable. And she must decide if she is willing to risk everything, her family, even her life, to save a young girl she is no relation to. 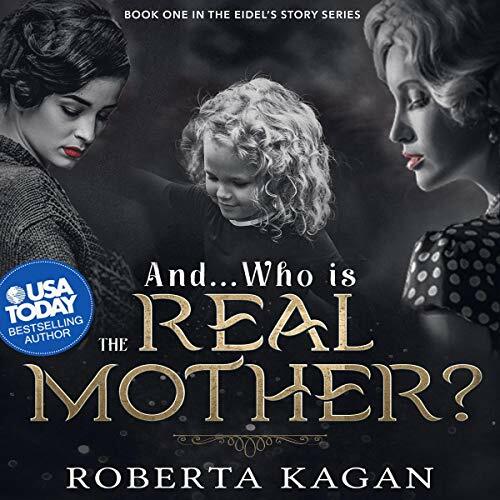 And...Who Is the Real Mother? is a compelling and thought-provoking historical fiction novel about the horrors of war and the power of love. In history's darkest hour, one person must stand tall...to shine a light for humanity. Parental Alienation Survival Coach: Healing, humor, heart, poetry, prayers, verses, self-care and my 6-step program to be better, not bitter!